Dental veneers are a great way to instantly transform your existing teeth with a quick dental solution to a better and fuller smile. Your dentist in Centurion can help you achieve a better smile, boost your confidence, and enjoy an affordable solution to modern day dental work. 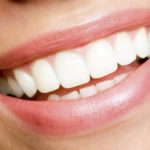 Dental veneers are made of porcelain but are designed to be very thin. 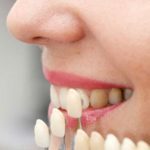 They are used to cover the fronts of your teeth to improve the look of overcrowding, misshapen teeth, discolouration, crooked teeth, chipped teeth, stained fillings, as well as gaps. Your recommended dentist in Centurion is able to help you create a beautiful, complete smile thanks to modern day technology advancements. They are a great option without being overly expensive and without requiring invasive surgery. 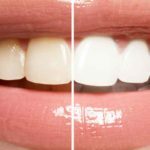 Your best dentist in Centurion is not only highly skilled to perform a beautiful job but also able to help you get the most suitable dental veneer options. Porcelain veneers are pricier compared to other general dentistry options, but provide a great outcome. They have the look of natural teeth and are designed to match the patients actual teeth and teeth colour. 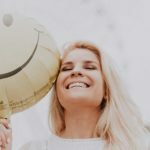 It is a cheaper option but has certain drawbacks like becoming discoloured with time and may not look as great as porcelain veneers once the process is completed. It doesn’t matter what type of dental veneers you choose to have, good oral care is a must and should always be practiced to help preserve them for longer. Having cosmetic dental work done on your teeth does not mean you no longer have to visit your dentist Centurion as often. 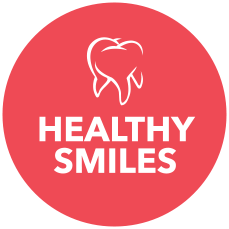 In fact, regular visits will help keep your gums and teeth looking and feeling their best for years. Both procedures are used to improve the look of the patient’s teeth and to create a uniform smile, however, porcelain veneers are more expensive and can last more than 10 years. Dental bonding and composite veneers on the other hand are not as long-lasting, but more affordable. Dental bonding is completed within one visit to the dentist while porcelain veneers may require 2 or 3 visits to complete the process. If you’re looking for affordable Centurion dental care for yourself and your family, then book your appointment with a trusted dentist in Centurion today.